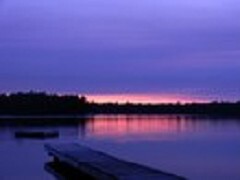 Web Pages for Bart's Cottages - Eagle River, WI. 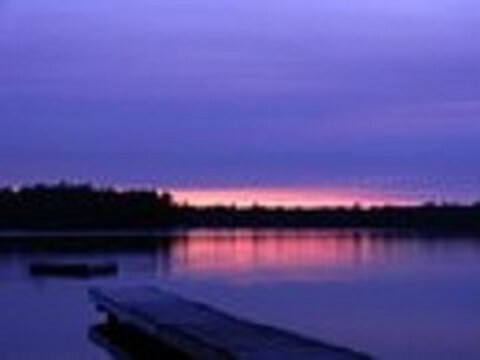 Greetings from the Beautiful Northwoods . . .